With the arrest of a printing press owner, the Delhi Police claims to have busted a syndicate involved in pirating (printing and circulating) books of the National Council of Educational Research and Training (NCERT), said a police officer here on Monday. Abhishek Chaudhary, 28, was arrested on March 12 from his residence in Shakarpur after a joint team of the Delhi Police and the NCERT Production Officer raided his offset press in Gazipur, East Delhi, and unearthed the nexus. 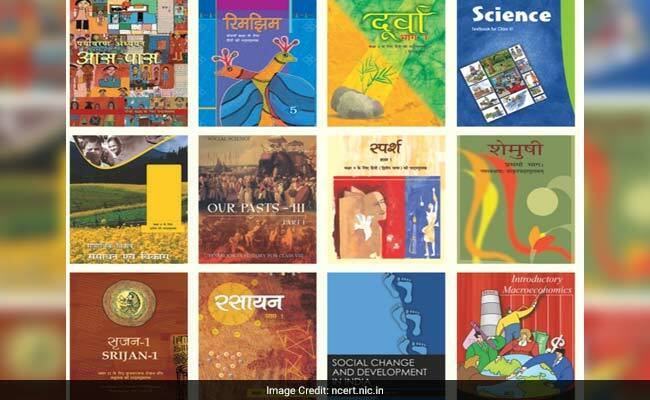 A large quantity of papers with the NCERT watermark and over 700 pirated books valued at Rs. 50 lakh were recovered, the officer said. The accused has been booked under the Copyright Act. “After finishing studies, Chaudhary joined his father’s printing press. He later came in contact with Rahul Jain, a resident of Karawal Nagar, who also ran an offset press. Rahul asked him to print the title pages of some NCERT books,” said Additional Commissioner of Police Rajiv Ranjan. “Through Rahul, Chaudhary came to know that pirating NCERT books attracted huge profit. He then established his own offset press named ‘Abhishek Graphics’ and started printing books for Cass VI and Class XII for the new academic sessions,” Mr Ranjan said. “He also bought NCERT watermarked paper from Chawri Bazaar. After printing books, he distributed them to different parts of north and south India,” the officer said. Acting on a tip-off, a team of the Crime Branch approached the NCERT Director on March 12 to seek assistance to unearth the nexus, Mr Ranjan said.